The J1939 document series is available from SAE. CSS Electronics got the permission to distribute the J1939 digital annex as DBC file. SAE International offers the J1939 specifications as a packet or as individual documents. Recently, the nonprofit association has released an update of the J1939/15 physical layer document. It specifies a bit-rate of 250 kbit/s on un-shielded twisted cables. Not terminated stubs are allowed, but no connector is standardized. This recommended practice is intended for light- and heavy-duty vehicles on- or off-road as well as appropriate stationary applications, which use vehicle derived components (e.g., generator sets). Vehicles of interest include, but are not limited to: on- and off-highway trucks and their trailers; construction equipment; and agricultural equipment and implements. It is also pre-selected by the DIN 4630 standard, which is under development. It specifies the communication between body building units and a telematics unit for fleet management purposes. It also specifies interfaces to the in-vehicle gateway unit for trucks and trailers as well as to FMS (fleet management system) units as described in the FMS standard. End of 2018, SAE has released the J1939/76 functional safety protocol specification. It has been approved by German TÜV authorities. This document provides the technical requirements for implementing the SAE J1939 functional safety communication protocol in a manner determined suitable for meeting industry applicable standards. Beginning of 2019, the updated SAE J1939/2 has been published. It specifies the requirements for application of SAE J1939 in agricultural and forestry equipment. The SAE J1939 group and the ISO TC23 SC19 group have cooperated to define agricultural and forestry networks in a manner to allow compatibility of ECUs and application layer protocols between ECUs based on J1939 respectively ISO 11783, also known as Isobus. Because some CiA members provide hardware and software products compliant to J1939-based standards, the nonprofit association is going to establish beginning of February the Interest Group J1939. The objective is to present CiA members’ requests in the different standardized bodies (SAE, ISO, IEC, and DIN). 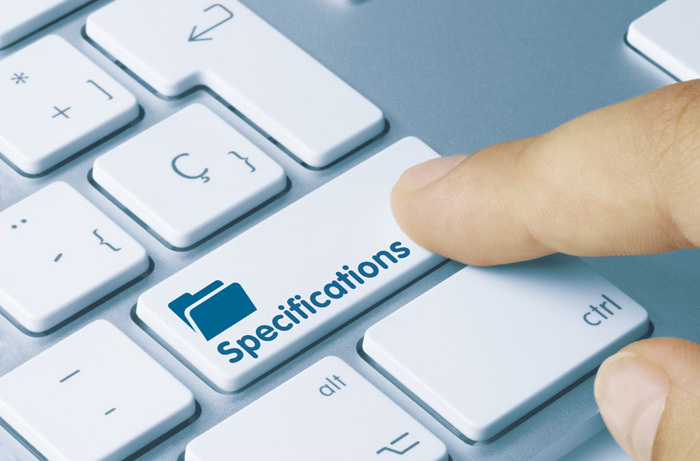 This includes also the formal improvement of existing documents and the harmonization of used terminology as well as the avoidance of inconsistencies and double-specifications.